Bob is responsible for driving the growth of the Maples Group’s fund services business with a specific focus on development and delivery of solutions to private equity clients. He has over 25 years as a senior business leader in the financial services industry, growing and optimizing businesses through value-added solutions and strategic roadmaps with over 10 years specifically in the private equity industry. Bob brings a commitment to delivering a unique long-term value added partnership to clients. He has authored a number of articles on the private equity industry and has been a speaker on several panels addressing strategic and operational trends affecting administration. Previously, Bob was the Chief Operating Officer of Citi Private Equity Services and its predecessor, BISYS Private Equity Services. Prior to Citi, he was Business Head of Tax Payment Solutions at eONE Global (a joint venture between Goldman Sachs, Boston Consulting Group, General Atlantic Partners and First Data Corporation). 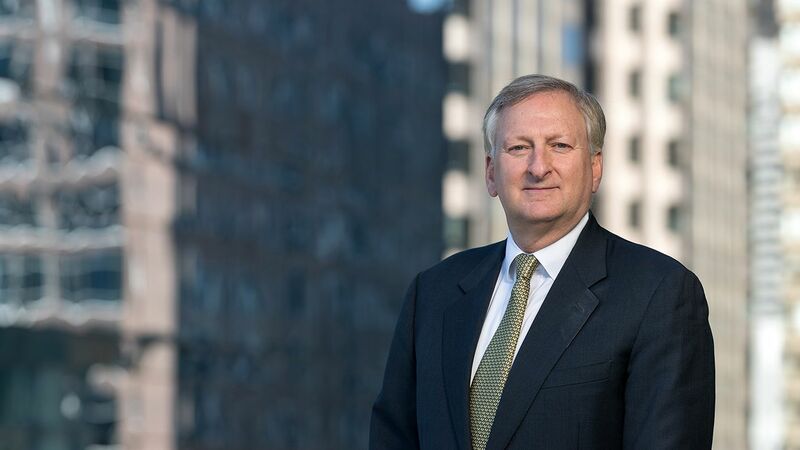 Bob’s early career included positions in management consulting as a Partner at CSC/Index and Senior Consultant at Booz Allen & Hamilton, where he led multiple engagements with financial institutions and government agencies. He also worked as a merchant banker with Bankers Trust Company providing advisory and principal services for mergers and acquisitions, buyouts and equity investments. Kellogg School of Management, Northwestern University, Master of Business Administration, Finance and Marketing, 1988. Hartwick College, Oneonta, NY, Bachelor of Arts, Double major in Mathematics and Economics, 1980.